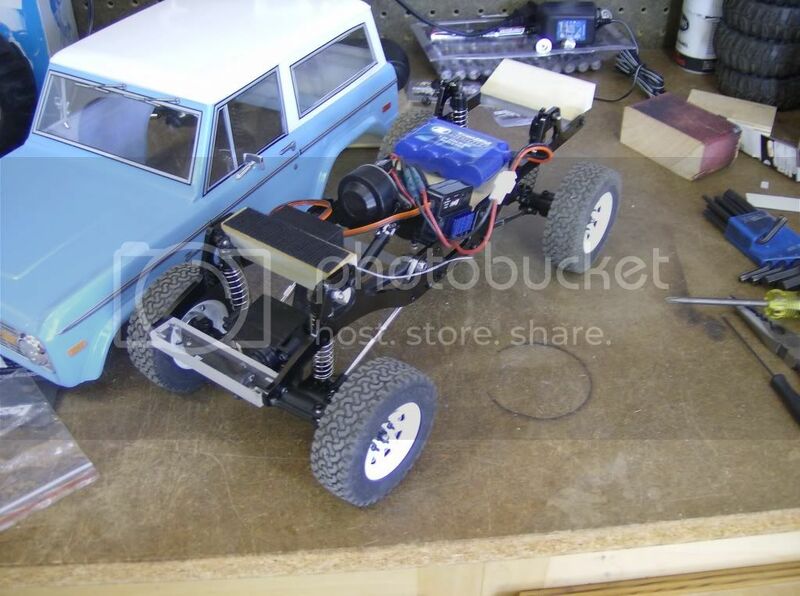 Scale 4x4 R/C Forums - View Single Post - Another Bronco! 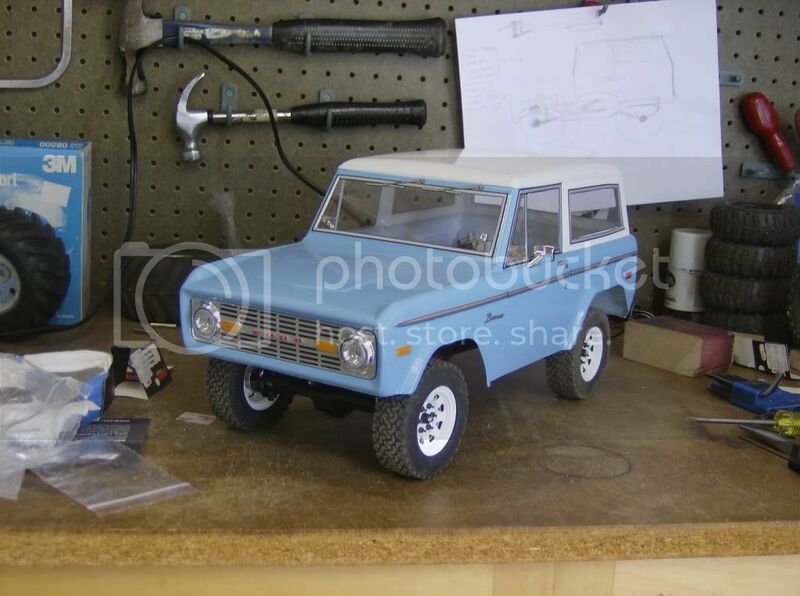 I got it into me to make a replica of my uncle’s 1968 Bronco. I sorta gave up on that and just used it as inspiration. I still have things to do. 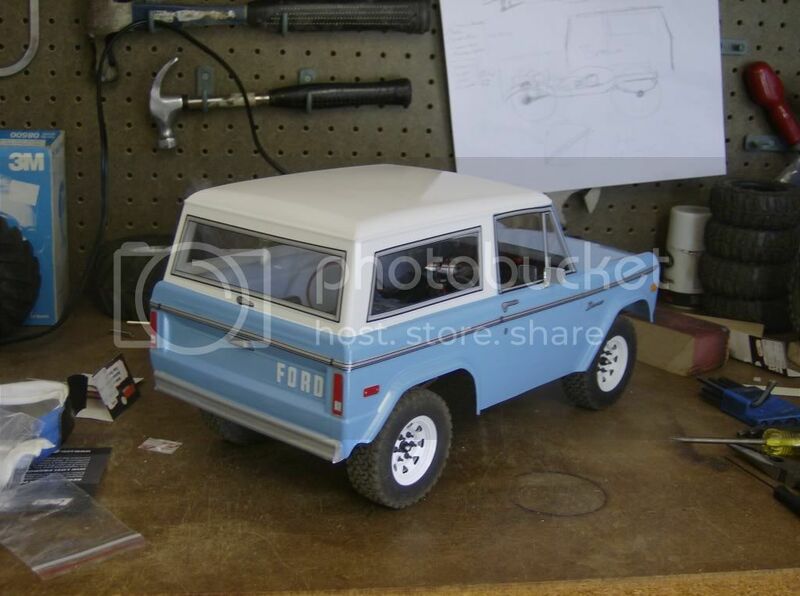 I need a front bumper of some sort for it to look right and I'd like to make some type of tire carrier. Here it is so far. Comments, criticism, and musings welcome.